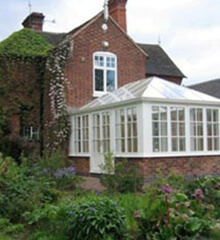 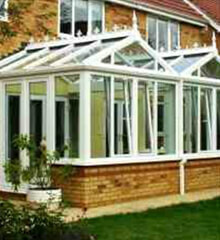 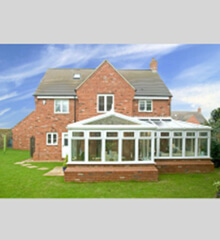 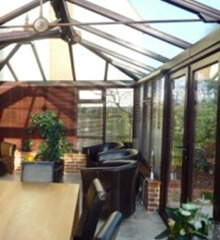 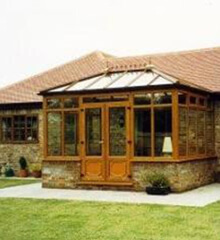 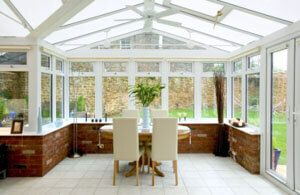 Markwell have been installing and supplying conservatories in the Hertfordshire and Essex area for many years now. 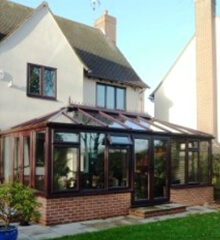 We have a wealth of experience to ensure your conservatory is built within the time frame specified and finished with our usual high quality workmanship. 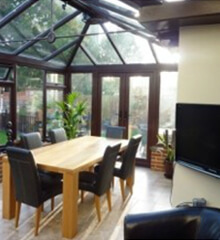 Markwell undertakes everything involved in constructing your conservatory from organising the planning permission, should it be necessary, to heating and electrics all the way through to its completion. 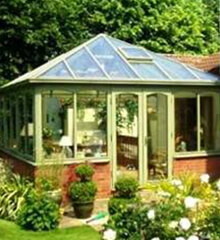 The most popular styles today are Victorian or Edwardian, but whatever the choice each conservatory is tailor made to our customer’s specific requirements. 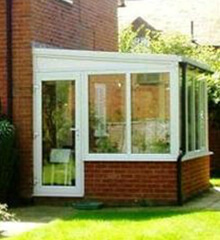 We offer a range of colours in either PVCu or hardwood depending on the look and design you require. 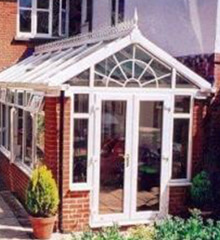 All our window and door products have multi-point locking systems for maximum security, so you can be assured your home and family will be safe and secure. 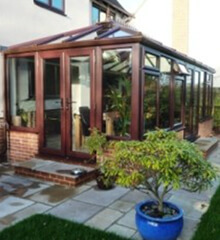 Markwell conservatories turn a fair-weather room into an all year round habitable room with the addition of solar reflective, argon gas filled, easy clean glass units making up the roof, with the perimeter being made up of Low E toughened safety glass, all to British Standards. 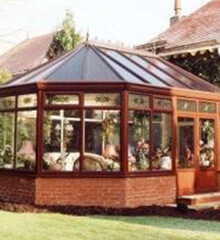 If you would prefer to not have a glass roof we have an alternative option of a polycarbonate roof, here you have a choice of Opal, Clear or Bronze colouring. 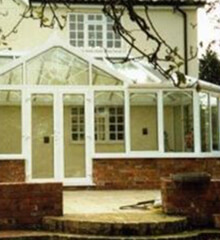 Once all the decisions have been made for your requirements, our staff will spend as much or as little time as is required to produce a conservatory for you to be proud of. 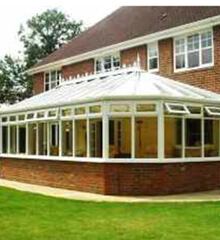 All our conservatories come with a 10 year guarantee and are installed by our own experienced fitters ensuring our high standards are met every time. 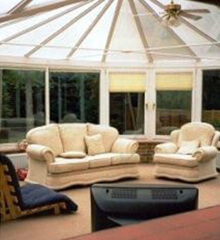 Your conservatory will be custom designed for your home.